The China Study All Star Collection has a lot of great recipes. This is by Dreena Burton and called Mellow Lentil “Sniffle” Soup. Absolutely delicious and zero points. I added 3 large handfuls of chopped kale at the end of cooking. 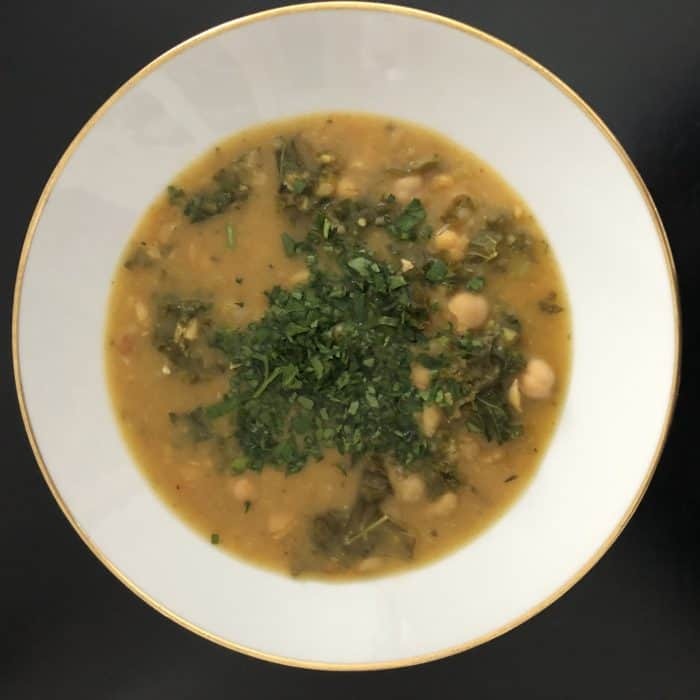 Here’s the recipe https://dreenaburton.com/best-vegan-soup-recipes/ It’s #nooil and very budget friendly too!